Hair follicles are taken from an occidental area of head and transplanted to the bald area. Although hair follicles can be taken from any part of the body and can be transplanted to any area of the body where it is required. this is called hair transplant. when the follicles are extracted by an Automated Robot than it is called as Robotic hair transplant. 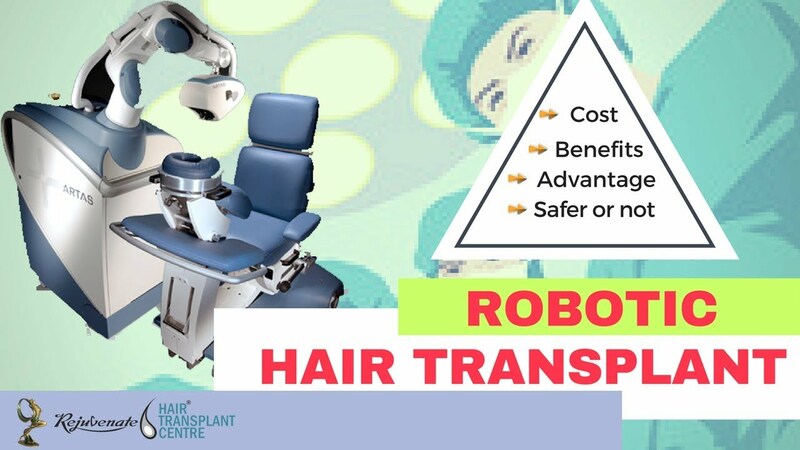 Robotic hair transplant has a number of advantages and often enhance and extend human capabilities. Their accuracy and repeatability may reach the sub-millimetre level. As on today in true sense there is only one Robot machine used for follicles extraction ,named as Artas Robot. the extracting punch is mounted on an automatic arm of Robot and machine is programmed and patient is given proper position. The scalp donor area is selected by surgeon and a skin tensioner is fixed. than the robotic machine automatically extract the graft. The implantation of follicles are done by surgeons and or his technicians. The Robot is still under many changes and upgradation. The hair transplant using Artas is very expensive as the machine its self-cost is very high and the consumables used are also expensive. the implantation is manual and not done by Robot. the punch size used is bigger then used in usual motorised FUE as well as transection rate in robot is very high.so still we need to wait for more time when the ROBOT ACCOMPLISHES ALL THE LIMITATIONS OF HUMAN. Other machine like SAFER device is not truly robot as the extraction arm of machine is used by surgeon while in Artas there is no role of surgeon when robotic arm is extracting. In SAFER there are two arms. One arm is for follicles extraction and another arm is for follicles implantation. Both arms are used by surgeon himself. SAFER is like routine motorised FUE but in this the follicles are sucked by vacuum and stored in a dry collecting chamber. The biggest disadvantage of this is that follicles are stored in a dry collecting chamber so there are very high chances of desiccation of grafts. Now days the use of such device is reducing because of the reason explained. 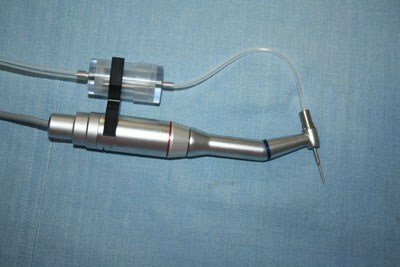 ⦁ The contra-angle handpiece for harvesting grafts, used with the hair transplant by F.U.E. technique. ⦁ Harvesting of grafts by aspiration, which is very rapid, precise and trauma-free. ⦁ The possibility of preparing the receiving area by a micro-punch, with the same motor. This picture is showing hair follicle, hair in relation to the skin. How Safer Works to Reduce Transection of Follicles in Comparison to Conventional FUE Devices? ⦁ Minimum depth of penetration of punch (punch penetrates up to superficial layer of dermis) avoids or at least lower the risk of transaction even if the angle of penetration is not perfect. ⦁ Rotation and suction allows extracting the graft without any trauma. The meaning of Robotic Hair Transplant SAFER is suction Assisted Follicle Extraction & Re-plantation. This is a patented device use for FUE hair transplant technique. It has two patented unique Robot arm. One is used for extraction of follicles and another Robot arm is used for implantation of follicles without touching the delicate follicles. Digital panel controls the extraction vacuum and implantation pressure and RPM of the motor. 1. Are the final transplanted ‘results’ any different with hair transplant by FUE/SAFER than those achieved with the “strip” surgery? Results are similar hair transplant by FUE procedures, by default, yield grafts that contain mainly one, two, three, or four follicles called “follicular units. “Strip” harvests, which are microscopically dissected by a team into grafts of one, two or three follicles, would also yield similar ‘follicular-unit’ grafts. Provided that in each case the grafts are implanted with care, artistry, and precision into the recipient area, the final transplanted results with FUE would be similar, if not identical, to those of an accomplished surgeon performing the “strip” harvest. The difference is not in the area of hair growth, but how the donor area is harvested either by a strip of the scalp or by small individual graft extractions. 2. What is the major cost differences between hair transplant by FUE and the “strip” Hair Transplant procedures? 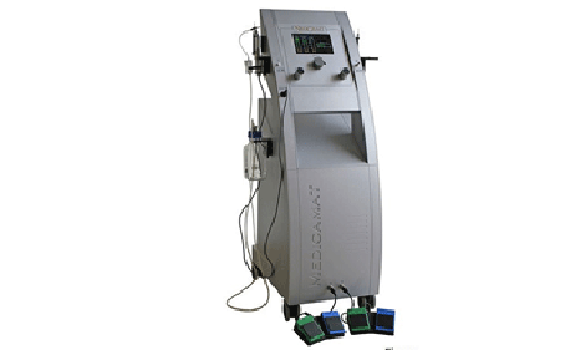 As the cost of the machine is very high and disposables used in the procedures are expensive so cost is high as compared to strip hair transplant. 3. Who is a good candidate for hair transplant by FUE using SAFER? The indication of SAFER is same as of hair transplant by FUE. Patients who would like the option of wearing a very short haircut in the back or sides of their scalp, or those who are afraid of the incision. The SAFER hair transplant by FUE System can also be used for ‘scar camouflage’ procedures for patients who have had prior linear harvests. Good for eyebrow reconstruction. There is no side effect of SAFER. Robotic Hair transplant is a very safe procedure and there is no side effect or complication as such. By SAFER robotic hair transplant is fast, and no incision is given, and recovery time is very short. 5. 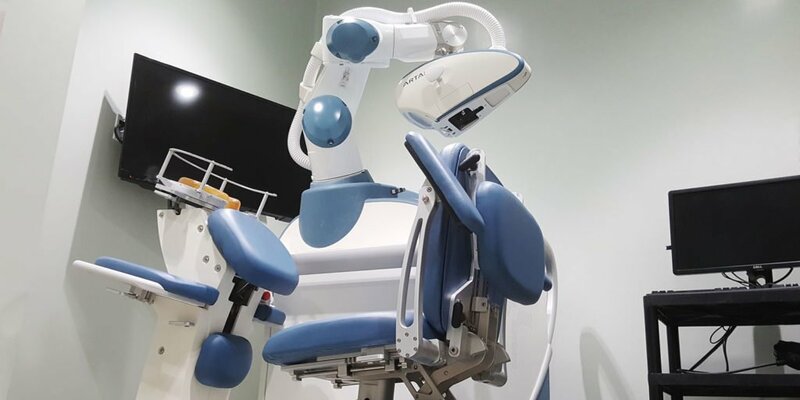 What are disadvantages of Artas Robot system ? Hair transplant done by Artas Robot is very expensive. The follicle transection as compare to routine FUE done by expert FUE surgeon is high. The punch size used in Artas robot is larger than usual FUE device. The Robotic system is only for graft extraction (only scoring or punching of graft is done by Robot while punched or scored grafts are manually extracted) but implantation is not done by Robot. No .there is no difference in final result. if surgeon is qualified and experienced than whatever technique of hair transplant is used the result will be same means FUT,FUE and robotic transplant will give same result.